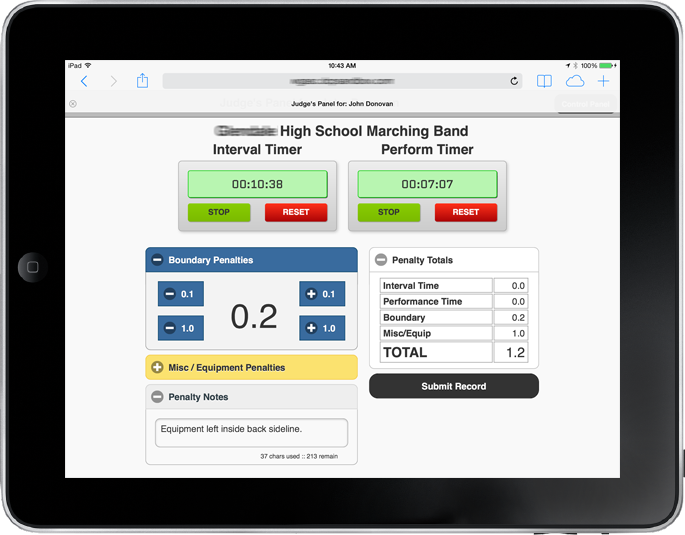 DCP Partners’ MAST project provides a comprehensive set of tools for the management of pageantry and marching arts circuits. 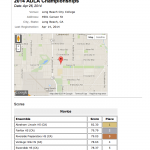 Initially developed for indoor drumline and winter guard circuits, the intentionally generic design allows for easy adaptation for nearly any drumline, color guard, marching band, drum corps, and other similar circuits/leagues where ensembles/teams/groups register (and pay) for events, their participation is scheduled, their participation is adjudicated in one or more categories/captions, and the results published. 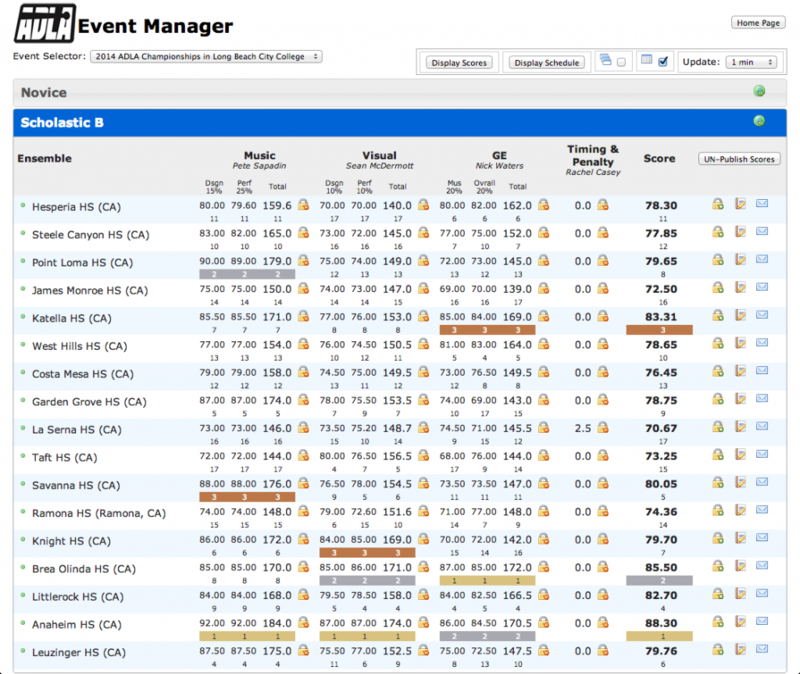 Events define the various shows/events that make-up a season. 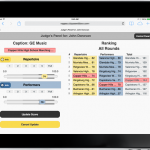 Each Event may support multiple ‘Rounds’, which provide distinct competitive ranking within the Round and associated with a Division of Ensembles. 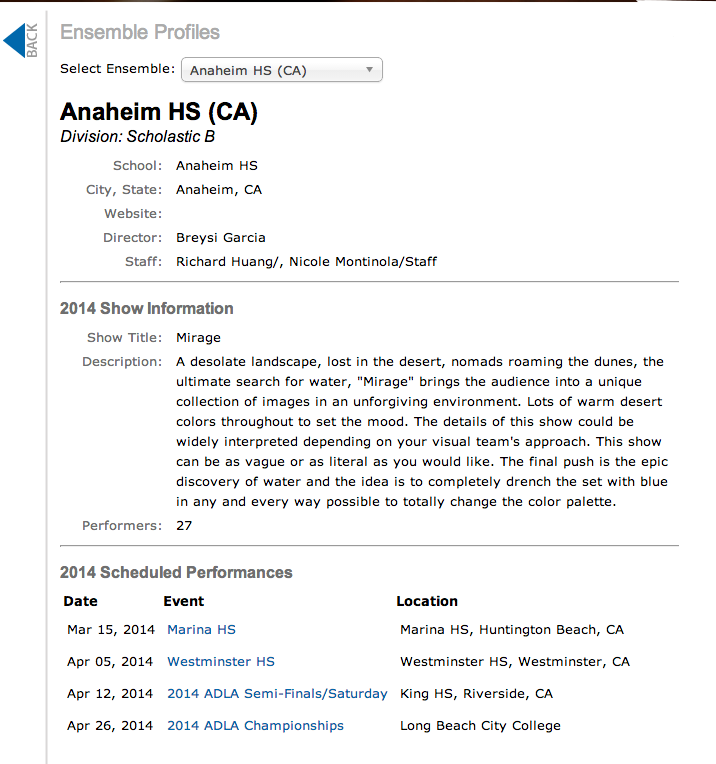 Ensembles define the competitive ‘team’ that participates in one more more Events. 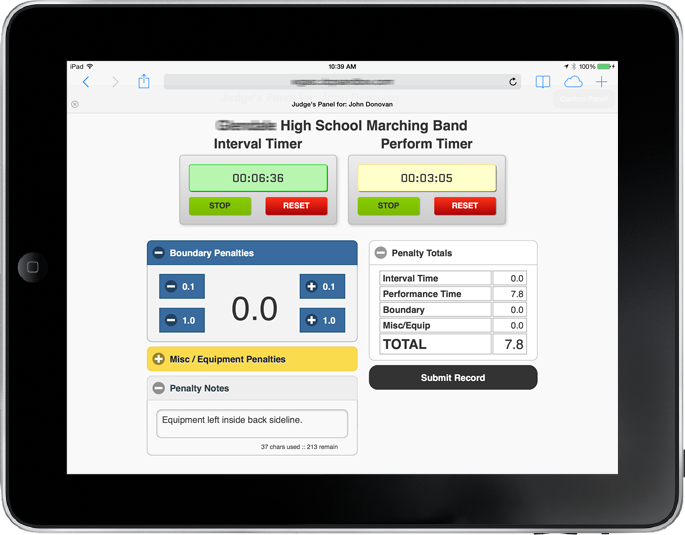 Ensembles are associated with and organized by Division, which may change throughout the competitive Season – allowing promotion and reassignment. 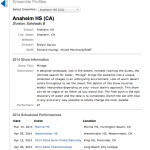 Ensembles register for Events and may pay any associated registration fees by credit card, PayPal, or check. 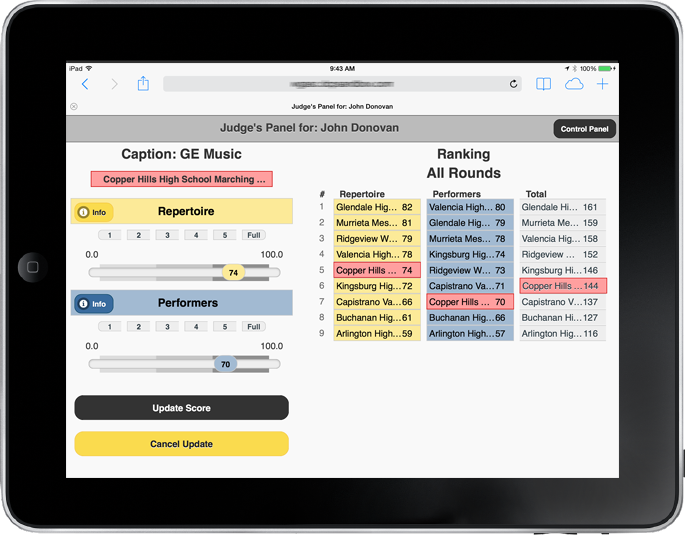 Captions define the dimensions / perspectives of the adjudication system and are organized in CaptionSets to create the judging panel for the Round – meaning that the system may support different adjudication types in the same Event. Any number of judging Captions may be defined and assigned to a Caption Set and each ‘Round’ in an Event may have its own CaptionSet defined, if needed. 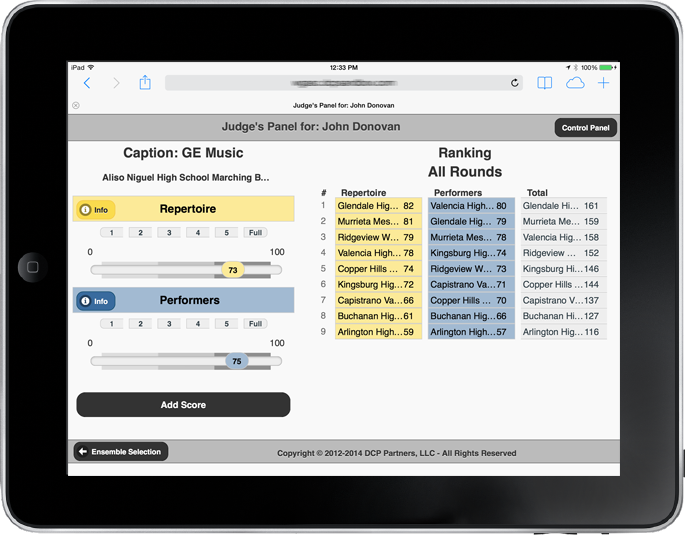 Judges are assigned to Captions for a Round based on their defined skillsets by the system administrator. 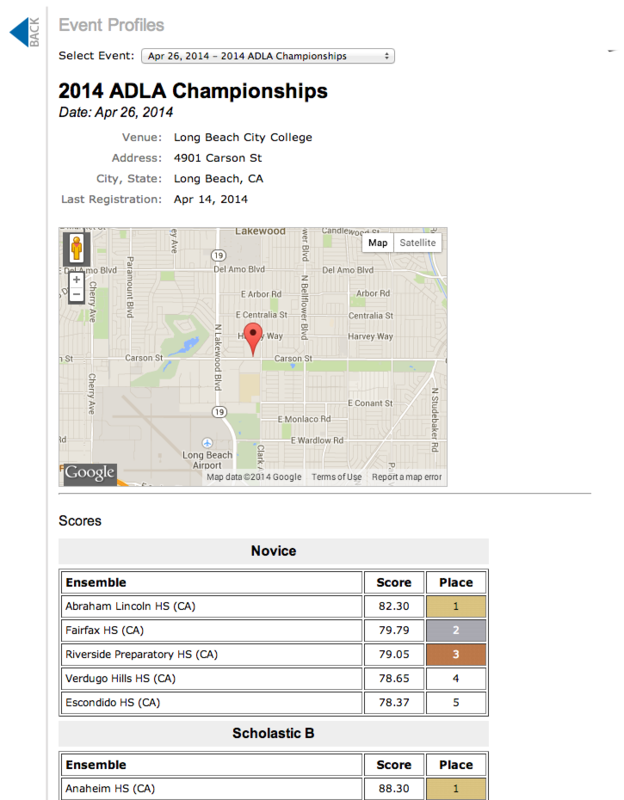 Scores are entered by each Judge via browser application on their iPad tablets or any ‘modern’ browser. Judge Commentary recordings (.mp3) are collected by the system and are readily available via the Ensemble Profile and Dropbox. 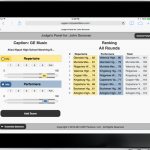 All ‘tabulation’ is done automatically and scores are instantly available to the show administrator and chief judge for review prior to release and publication. 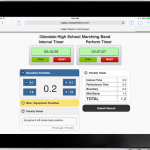 Scores may be published to the website by pressing a single button to release the scores. The MAST project has been written as a ‘plugin’ for the WordPress Content Management System – allowing for easy integration of MAST features and content with the circuit’s website. 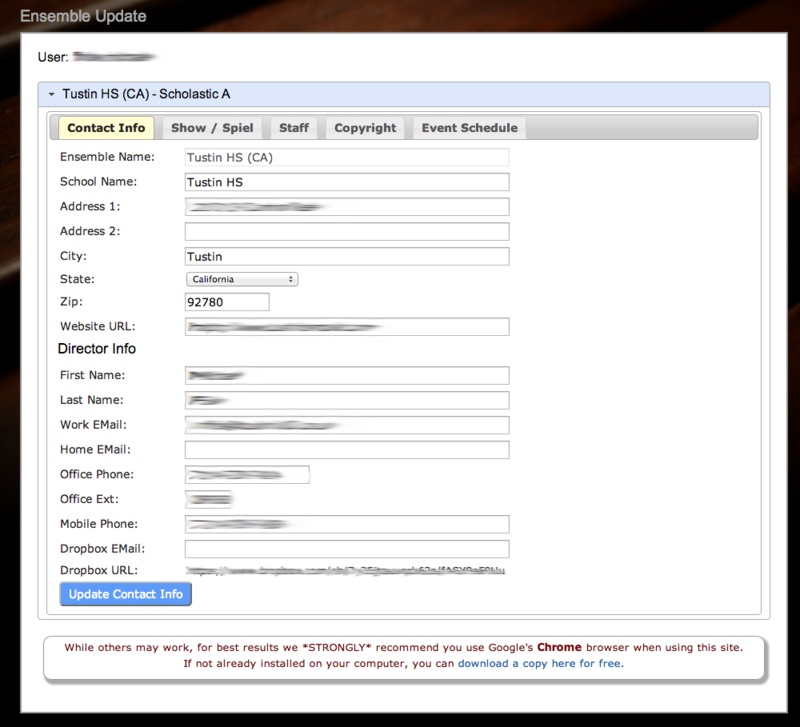 Our custom WordPress ‘shortcodes’ allow MAST content to be included in Posts and Pages as-desired. 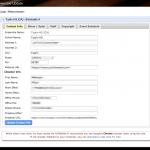 Custom page ‘templates’ provide custom functionality. 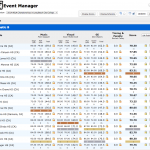 Multiple Events may be managed simultaneously from their respective locations, with centralized oversight for circuit/league administrators. It is our intent that each implementation be a fully customized service solution, with MAST providing the foundation and a significant portion of the overall system. 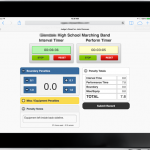 Client-specific features, configurations, and customization are all part of the project. System implementation and service licensing quotes are developed after consultation.